Figures released from UK Finance show money lost to fraud on contactless cards surged to £5.6m in the first six months of 2017, overtaking the £5.3m lost from cheque fraud. So, how worried should you be about this type of fraud? Which? explains how contactless card fraud compares to total spending, and how to safeguard yourself from scammers. How big a problem is contactless card fraud? The amount lost to contactless card fraud almost doubled over the last year, from £2.9m in the first six months of 2016 to £5.6m in the same period of 2017. The figure covers money lost on both debit and credit cards with a contactless function, as well as payment with mobile devices, including services such as Apple Pay. But while £5.6m may sound high, this kind of card fraud is still low in relative terms – especially considering the increased use of the technology over recent years. In the January-June 2017 period, the number of credit and debit contactless cards issued in the UK rose to 110.8m, an 18.4% increase from the previous year, according to the UK Cards Association. Overall, around £23.23bn was spent using contactless cards over the first half of the year, meaning fraud accounted for less than 0.02% of total spending. Around a third of all card transactions are now made without a pin – but contactless cards accounts for just 1.9% of all card fraud. What if the contactless card transaction limit is increased? With the use of cash declining, people are set to become increasingly dependent on plastic. 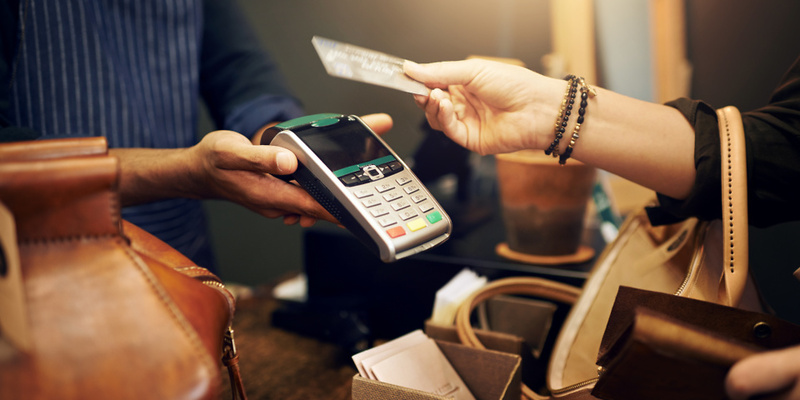 Having increased the transaction limit for contactless payment from £20 to £30 in September 2015, a number of UK retailers have called for the threshold to go up to £50. Yet some financial experts have voiced their concerns, warning it may encourage even more contactless payment fraud. How is contactless payment fraud taking place? The majority of contactless card fraud is undertaken using basic distraction techniques – where scammers direct your attention elsewhere while taking your card – and pick-pocketing, a report by Financial Fraud Action UK states. Which? has previously revealed how criminals could steal the details from your contactless cards using a card reader. These details could then be used to make purchases online to a much higher value than the £30 transaction limit. It’s also possible that criminals could process payments by standing near someone in a crowded place and reading their contactless card through their clothes. But there is little evidence that these practices are widespread, or that they account for significant amounts of fraud. How can I safeguard against contactless card fraud? Tapping your card to pay for transactions is becoming increasingly popular.